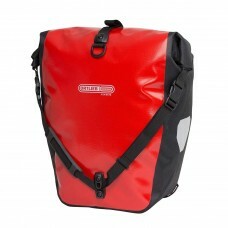 If you want to carry more than you could in a backpack bag, it's time you look for a pannier bags for the bicycle. 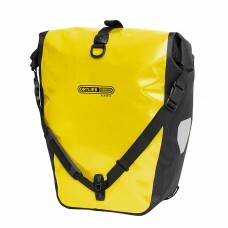 You'll need a steel or aluminum rack to hang them on either side of the bike by the wheels. 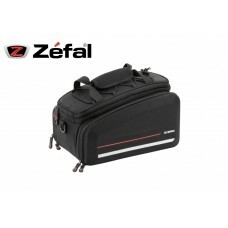 They are best suited for touring. 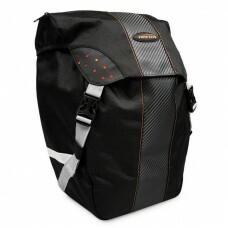 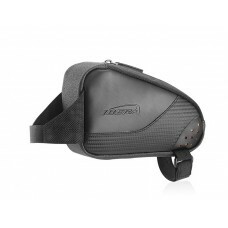 If you're going for cycling holidays with no support vehicle or baggage arrangement, cycle pannier bags are for you. 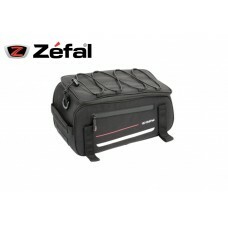 About ORTLIEB Back-Roller Classic Cycle Pannier Red-Black Durable polyester fabric make this pannie..
About ORTLIEB Back-Roller Classic Cycle Pannier Yellow-Black Durable polyester fabric make thi..
About Zefal Z Traveler 40 Bag This water-resistant bag has two foldout side bags and a compartment i..
Zefal Z Traveler 80 Bag This water-resistant bag has two foldout side bags and a compartment in the ..